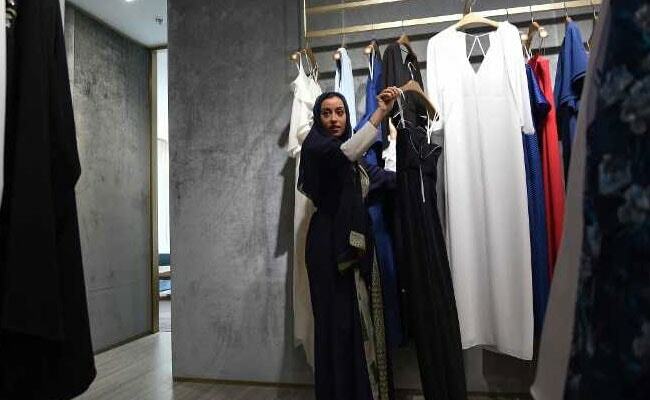 Princess Noura bint Faisal Al-Saud, the great-granddaughter of Saudi Arabia's founder, was named president of the Arab Fashion Council in December. Riyadh, Saudi Arabia: A young Saudi Arabian princess inspired by her time living in Tokyo is the new face of fashion in an ultraconservative kingdom, where dramatic reforms have sparked equal parts optimism and scepticism. "Wearing the abaya or being if you would like to call it conservative in the way we dress is something that is part of who we are. It's part of our culture ... this is how our life is, even while travelling," she said. Organised by the Arab Fashion Council, the event drew international attention both as a watershed in Saudi Arabia and for its controversial configuration, which saw the shows restricted to women -- and banned to cameras.